High-Speed Steel (HSS) or cold saw blades are available in all sizes suitable for all steel cutting machines. We are able to tooth your blade to suit the type of material you are cutting. Carbide Tools are able to supply your High Speed Steel saw blade to suit your cutting requirements. 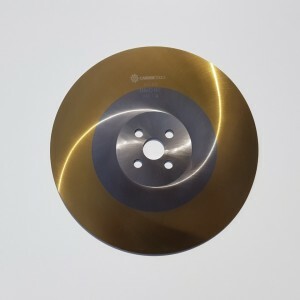 We have a large range of High Speed Steel saw blades for use in your cold saw machine. 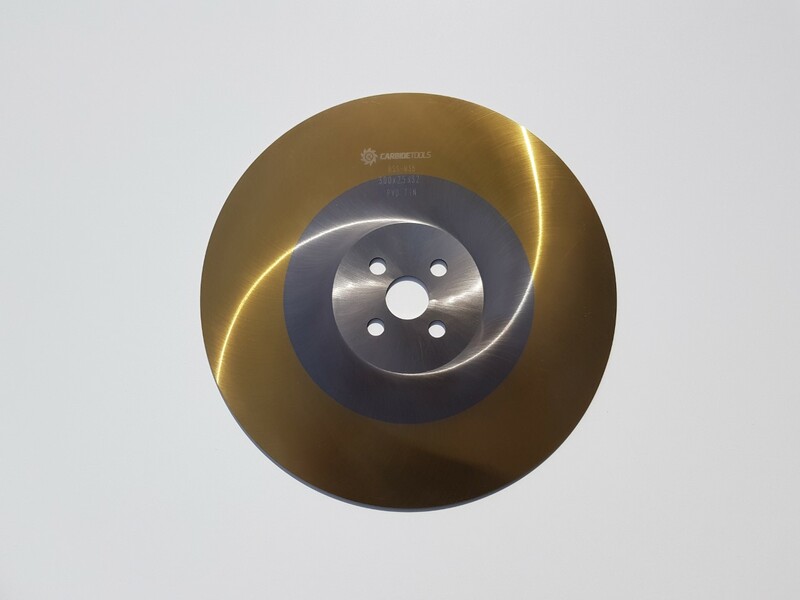 We are able to tooth your saw blade to suit the material you are cutting from Stainless Steel to Mild steel in bar, tube or round. Please contact us for further information.